How can you stay strong when the storms of life hit? 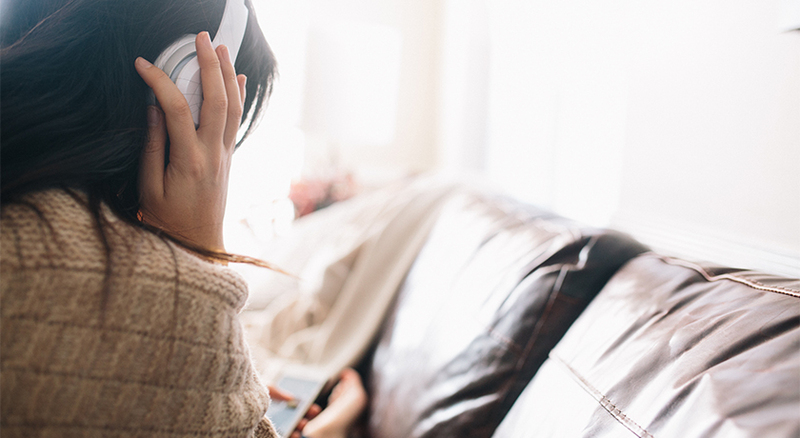 After weeks of recording and editing, the Resilient audiobook is here to help you find out. 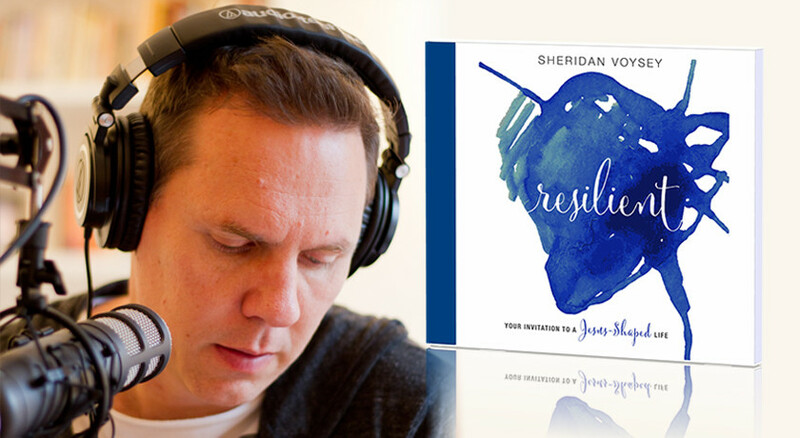 This unabridged recording of the Resilient devotional book is a 90-episode journey through the Sermon on the Mount that will recalibrate your callings, relationships, spiritual practices, and life choices to help you build resilience. 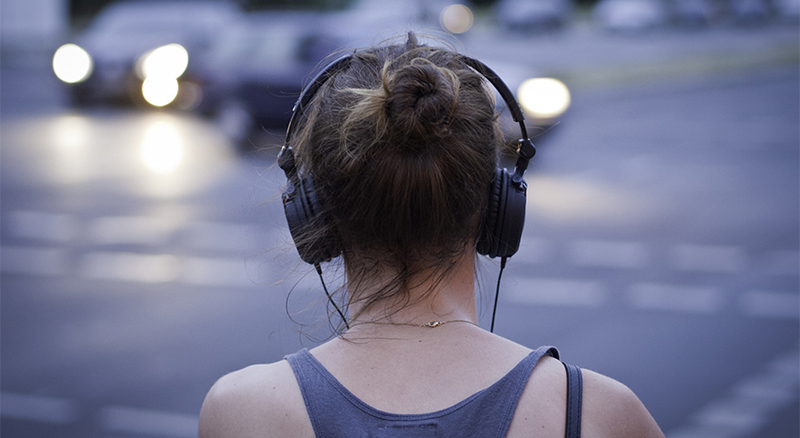 Each episode is only 3-4 minutes long, making it perfect for daily listening on the go. Here’s a week’s worth of readings to get you started. 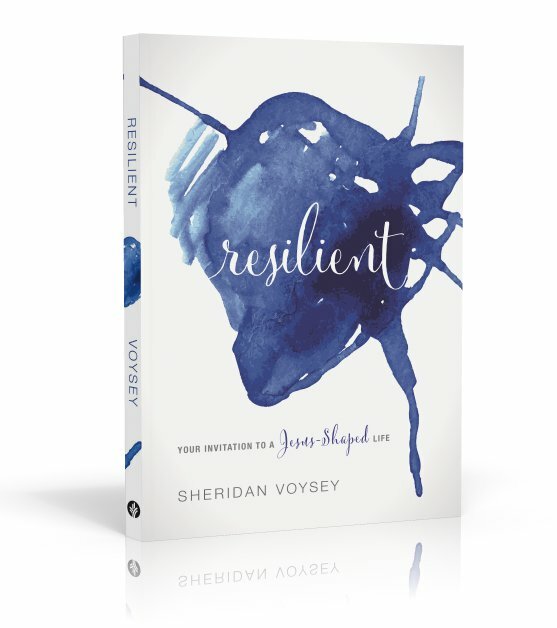 Resilient is a journey through Jesus’ famous speech, the Sermon on the Mount, that will help you develop spiritual, emotional, and relational strength. (You can learn more by visiting the Resilient book page.) Used daily, the audiobook will give you 3 months of biblical inspiration. What a great way to start or end your day! 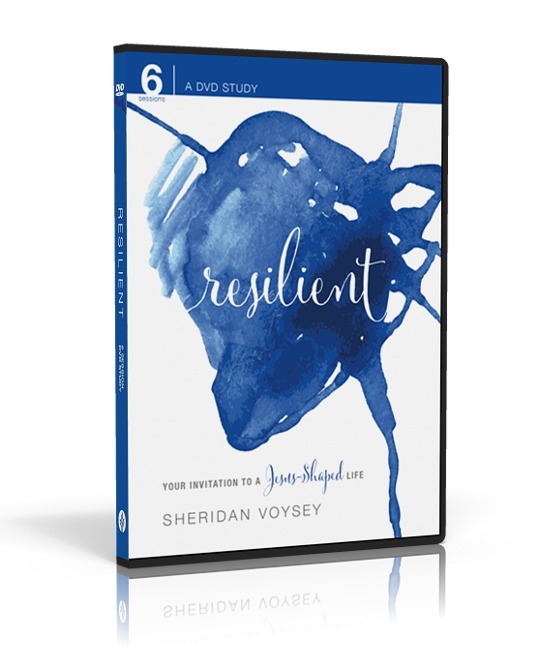 And the Resilient DVD is perfect for group Bible study and church teaching series! February 10, 2016More from Blog, Podcast, Resilient Book, Jesus, Resilience, Sermon on the Mount, Spiritual Guidance.